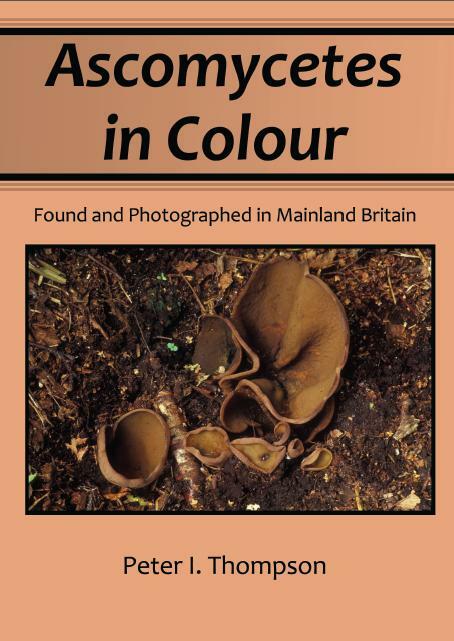 Amateur Mycologist Peter Thompson has published a new identification guide on British Ascomycetes (cup fungi, large and small as well as pyrenomycetes and other ascos). He has provided the following information regarding the book. 700 species have been described and photographed in mainland Britain. • The date when found and location (except for Red Data species). The cover price of the paperback is £42.99 and its ISBN number is 978-1-4797-4755-9 and the hardback is £62.99, with the ISBN number 978-1-4797-4756-6.